Nearly half of Americans have legal access to medical cannabis for the treatment of debilitating conditions. 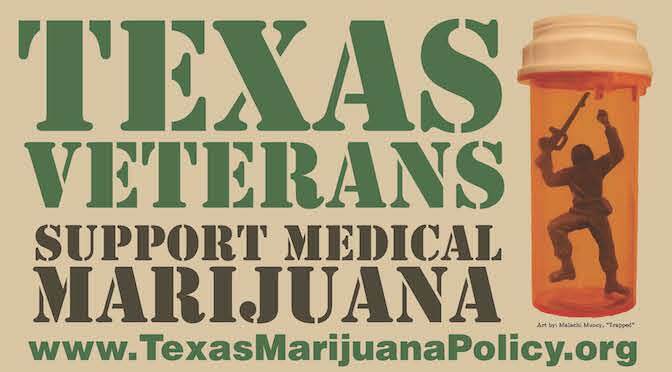 Unfortunately, Texans are still waiting for a comprehensive, workable medical cannabis law. Our state’s Compassionate Use Program (signed into law in June 2015) is unreasonably restrictive, leaving most patients behind. It also has not yet been implemented, and includes problematic language that will make it ineffective even for the limited number of patients it was intended to help. 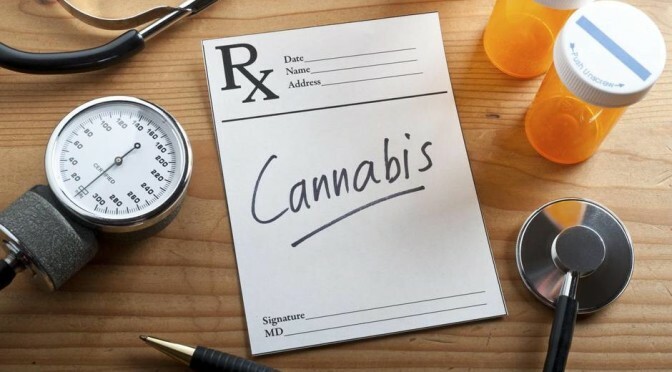 At an increasing rate, Texas patients who haven’t found relief from prescription medicines are making the difficult decision to uproot their lives and families in search of the medical freedom to choose cannabis — a natural and effective alternative. Until changes are made, this program will not bring these Texans home. Help us change the law to make the Texas program truly compassionate! Sign up to get more involved. Read more here and follow Orion’s Journey to Colorado here. 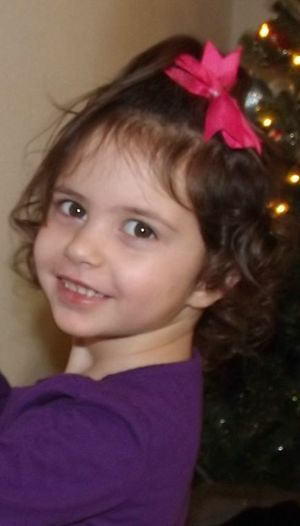 Hannah Loew is a 5-year-old kindergartener from Crosby, Texas. In 2014, she and her family uprooted their lives to gain access to medical cannabis in Colorado. Hannah was diagnosed with Dravet Syndrome, a form of epilepsy, before her first birthday. This condition causes seizures daily, and they can be catastrophic. 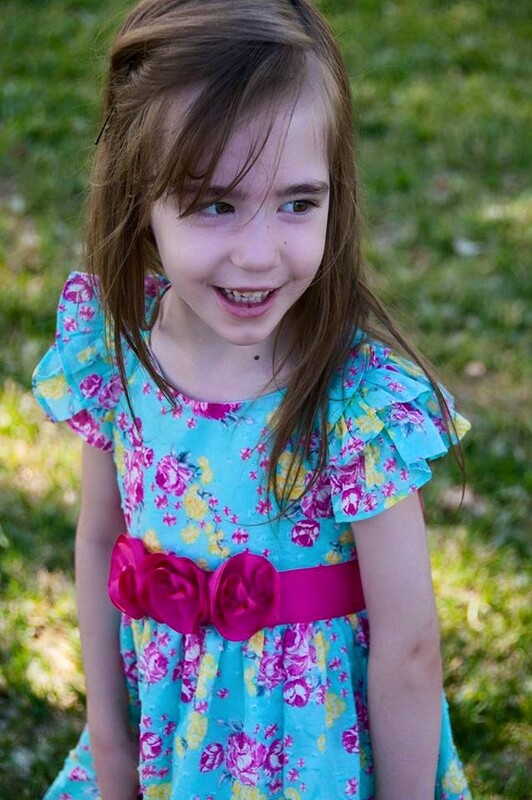 In April 2014, after moving to Colorado Springs, Hannah received her first dose of cannabis oil. While the medicine hasn’t put a complete stop to her seizures, it has proven to be the only thing to provide any kind of significant relief. The Compassionate Use Act offered a bit of hope, but as written, it only allows patients like Hannah access to low-THC cannabis. THC is a critical component of Hannah’s treatment, so she and her family will not be able to come home until the Texas Legislature passes a new bill to allow medical use of THC. Here’s a recent new story about Hannah and her family. 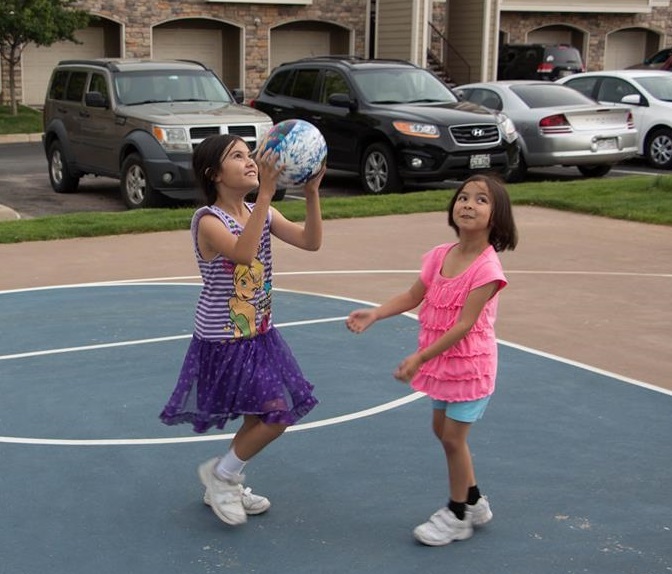 Alexis Bortell is a 10-year-old medical refugee from Dallas, Texas and is now residing in Littleton, Colorado. Alexis had her first seizure in 2013 and was diagnosed with epilepsy only a few days later. 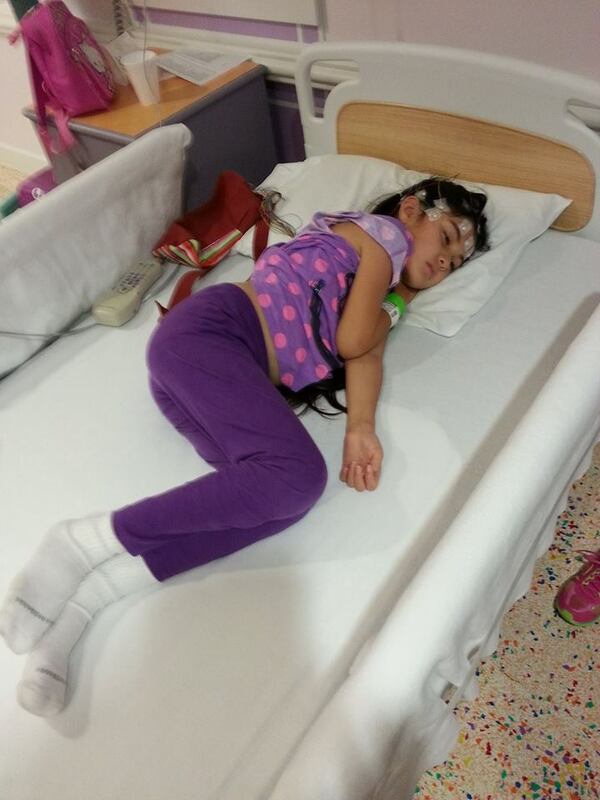 On February 4, 2015, Alexis had the worst seizure of her life and suffered from the after-effects for days. Her father and mother decided to take Alexis and her sister to Colorado in hopes that cannabis oil would save her. 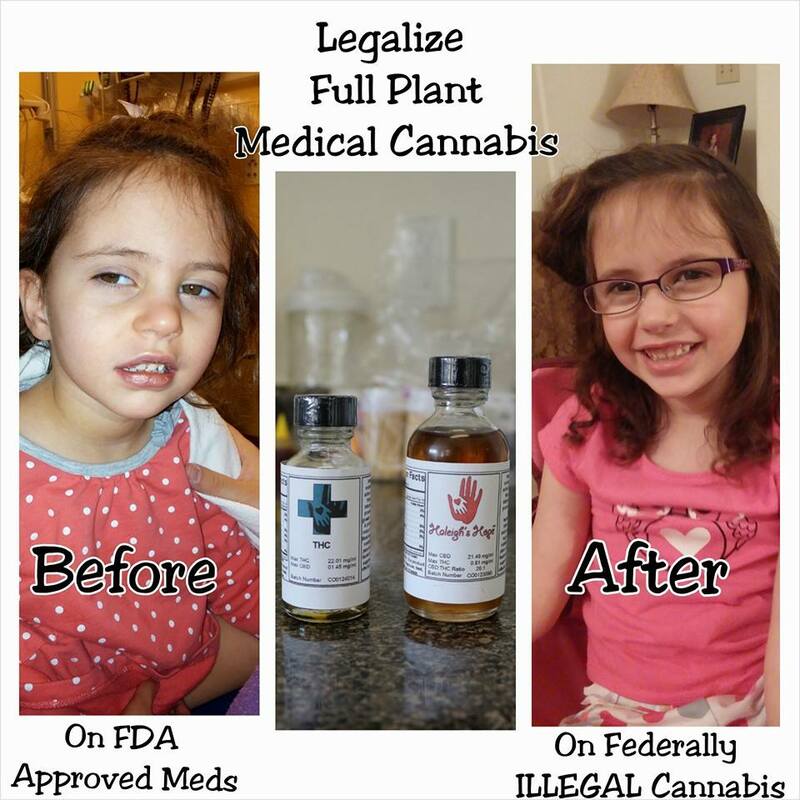 Since beginning her cannabis oil treatment, Alexis has made it one-year seizure free! This is a significant improvement compared to the only three days seizure-free she could achieve from traditional medicine. Unfortunately, the law allowing cannabis oils in Texas does not allow those oils to contain the amount of THC needed to help Alexis. Until Texas changes the law, the Bortell family will be staying in Colorado where they have the medical freedom they need. Her family has published some of her medical records. They’re available here, here, and here. For more information about the Bortell family and their journey, visit their Facebook page: Team Alexis. Janie was diagnosed with pancreatic cancer in June 2015. 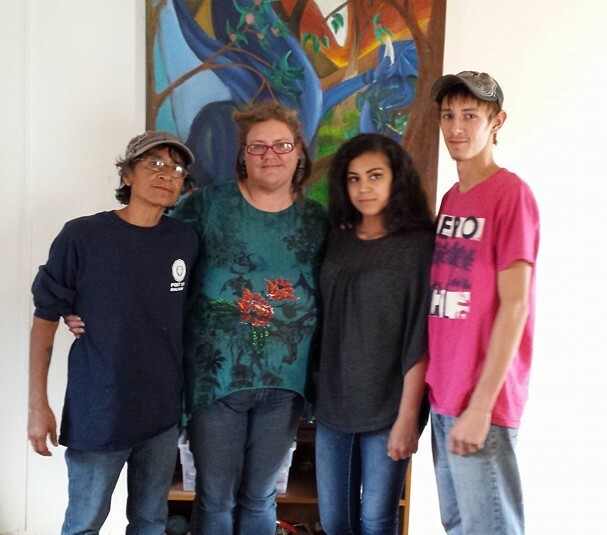 She and her family decided to leave their 2.7-acre home in Whitney, Texas, and move to Moffat, Colorado where they could receive the medical cannabis needed to fight for her life. Unfortunately, Janie and her family had to leave everything in Texas behind and starting over wasn’t easy. The cancer has spread to her liver but Janie and her wife are trying to stay positive in this fight. Janie does not smoke; instead, she uses cannabis oils made by her wife using coconut oil and cannabis. Her doctor gave her 4-6 months to live and, thanks to her use of cannabis, she’s already made it 9 months! 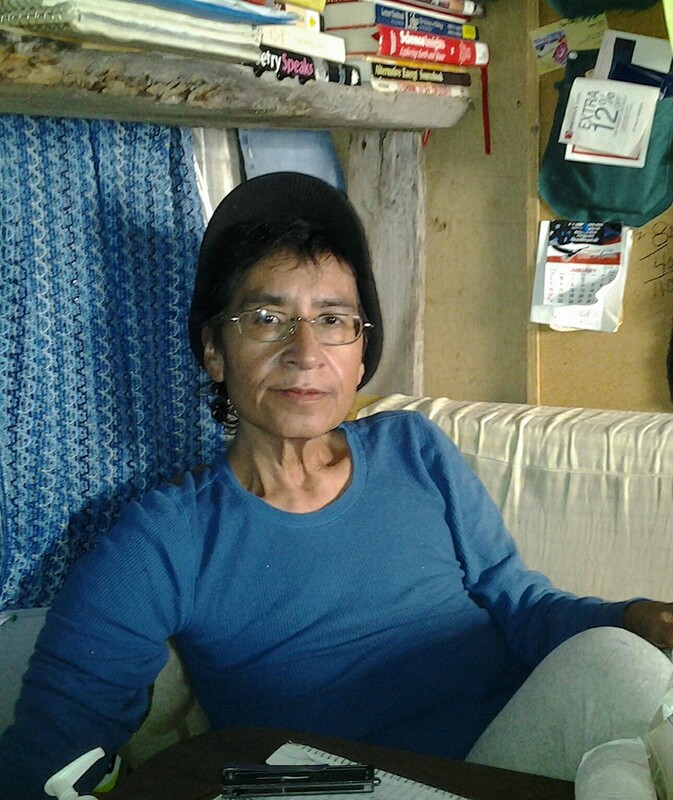 She was discharged from hospice and has not done any chemotherapy or radiation. 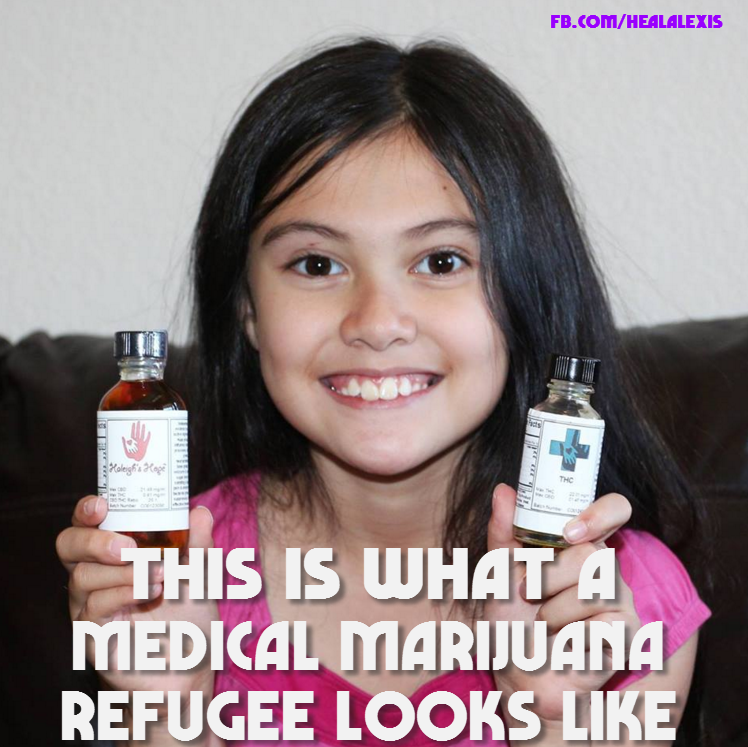 Nova is a four year old medical refugee whose family sacrificed and left behind everything in Austin, Texas in order to save their daughter’s life in Colorado with cannabis oil. At only four months old little Nova was diagnosed with Schizencephaly. She was born without a pituitary gland, legally blind, with a large unilateral cleft consisting of most of the right side of her brain, at five months old she had her first seizure and by the time she was one she was suffering from over 100 seizures a day. “She was treated like a lab rat in the hospital, going through cocktails of pills, but nothing worked,” according to Nova’s mother, Barbara. They were on the verge of having to do brain surgery — which carried no guarantee of survival. 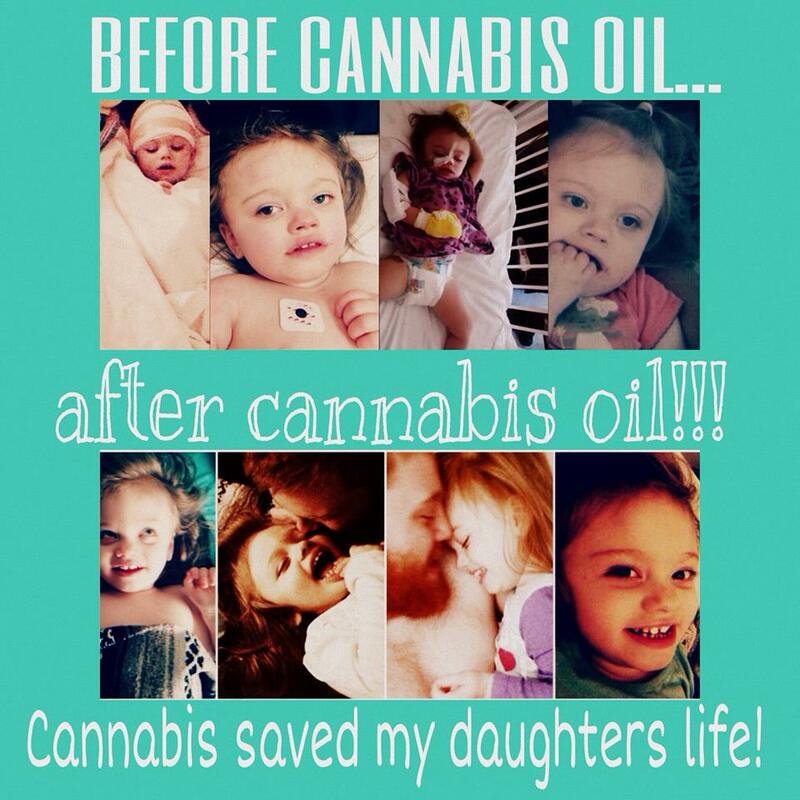 Finally her mother decided that they needed to try cannabis oil. This was their final attempt in hopes of Nova having a healthy and happy life. 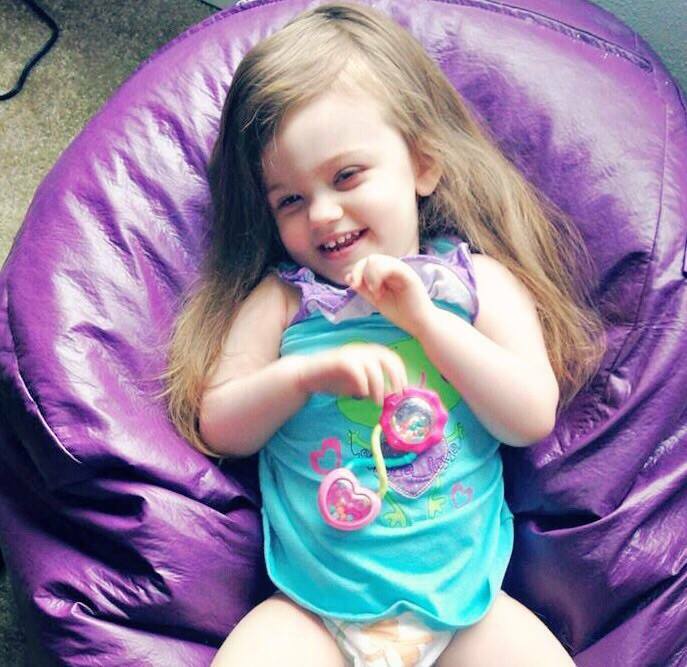 Nova has been taking cannabis oil for less than a year now and has a 99% reduction in seizures. “Today, Novaleigh is four years old and thriving. Her seizures have diminished – she is sitting up, talking, able to see, and going up to 6.5 weeks at a time with no seizures at all. Thank God for cannabis.” Barbara Bunker, Novaleigh’s mother. 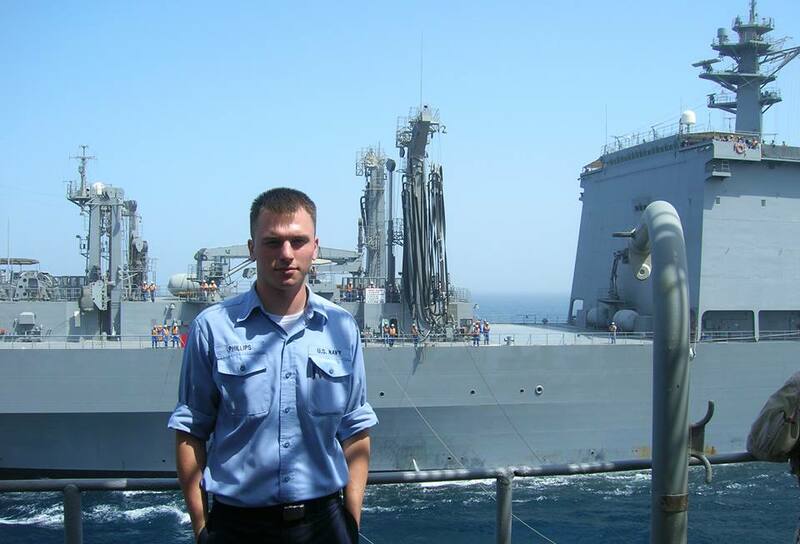 Zach is a 32-year-old veteran who served in the United States Navy for five years. During the time of his service in the Navy, Zach was injured during his first responding efforts in a nearly fatal fire. Since then, Zach has had a variety of pharmaceuticals prescribed to him for pain and PTSD. Zach’s late wife passed away due to brain cancer shortly after Zach exiting the U.S. military. Due to the cocktails of prescription pills he was told to take, he was considered “not in good health” and his son was taken from him. About two and a half years later, Zach had gotten off almost all of the medicine that he was prescribed by his doctors. 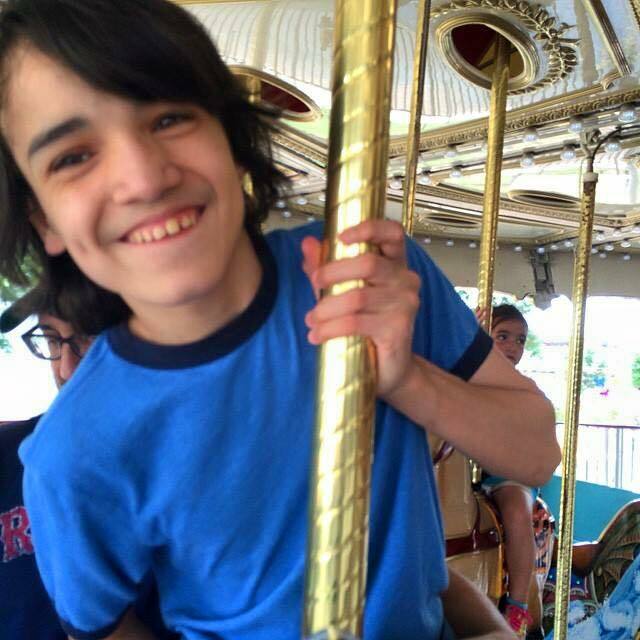 In 2014, he started looking into medical cannabis and doing his own research on it. In November 2014, he packed up and moved to Colorado where he could legally have a safer alternative to pharmaceutical drugs. Zach still keeps some of his pain medicine for when he travels to states that do not allow cannabis consumption legally. 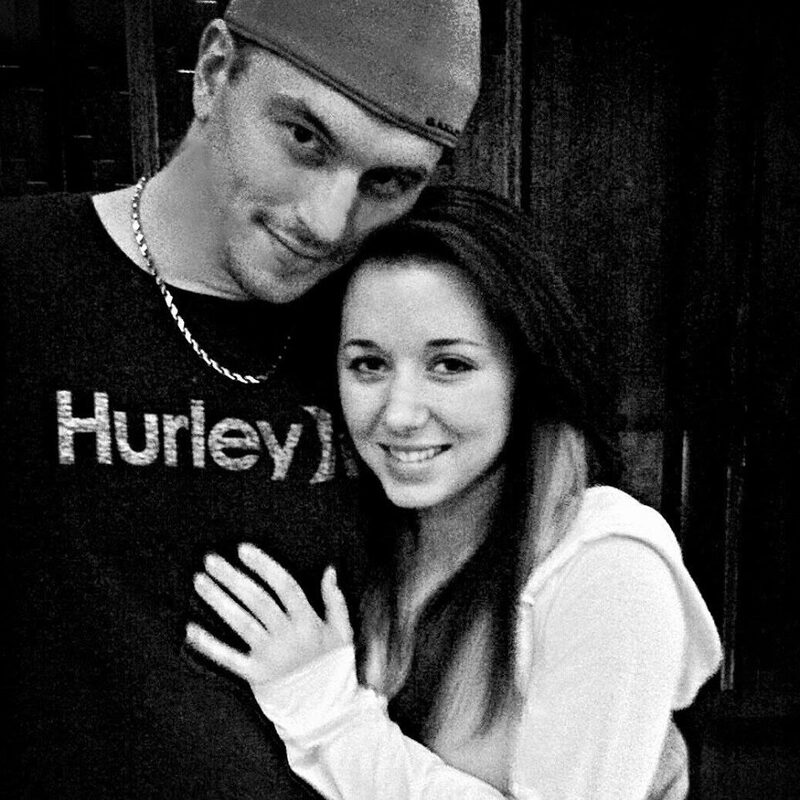 Cannabis has allowed Zach to regain his life, away from the prescription pills, and has continued to be successful in it. 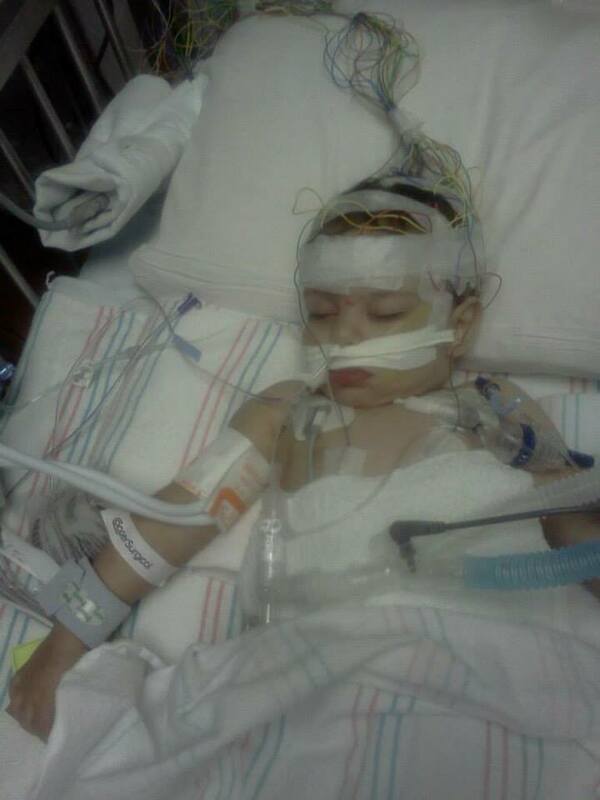 Shania Williams is a five-year-old little girl from Houston, Texas who suffers from life-threatening seizures. 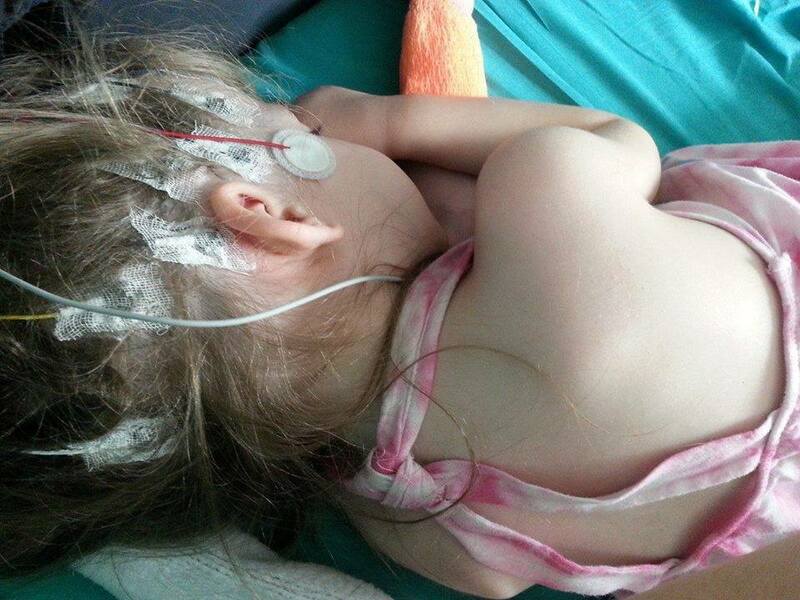 Her seizures are known as status seizures, and often do not stop on their own. Sometimes they last from 15-20 minutes and one has even lasted 2.5 hours. She has been on many different medications and has an implanted device to help regulate them. Shania also suffers from Chromosomal Deletion and Hydrocephalus. The Williams family lost a lot during this battle, and all of the options they were given had no guarantee of working. 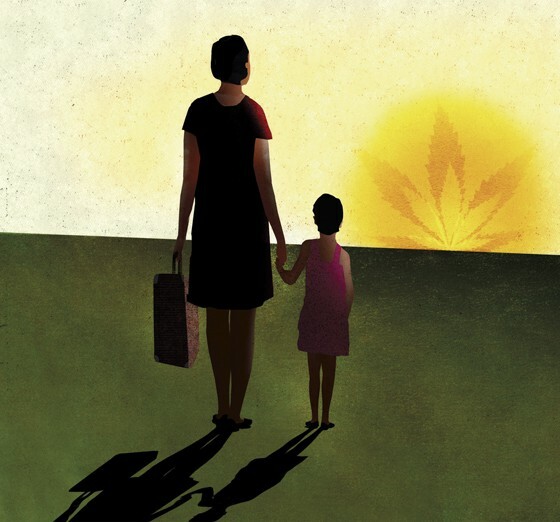 After researching cannabis, Shania’s parents moved her and her older siblings to Colorado for treatment. Although the cannabis oil has yet to completely stop the seizures, it has reduced them significantly, allowing Shania to live a happier life. Unfortunately, the Compassionate Use Program (CUP) will not bring them home. 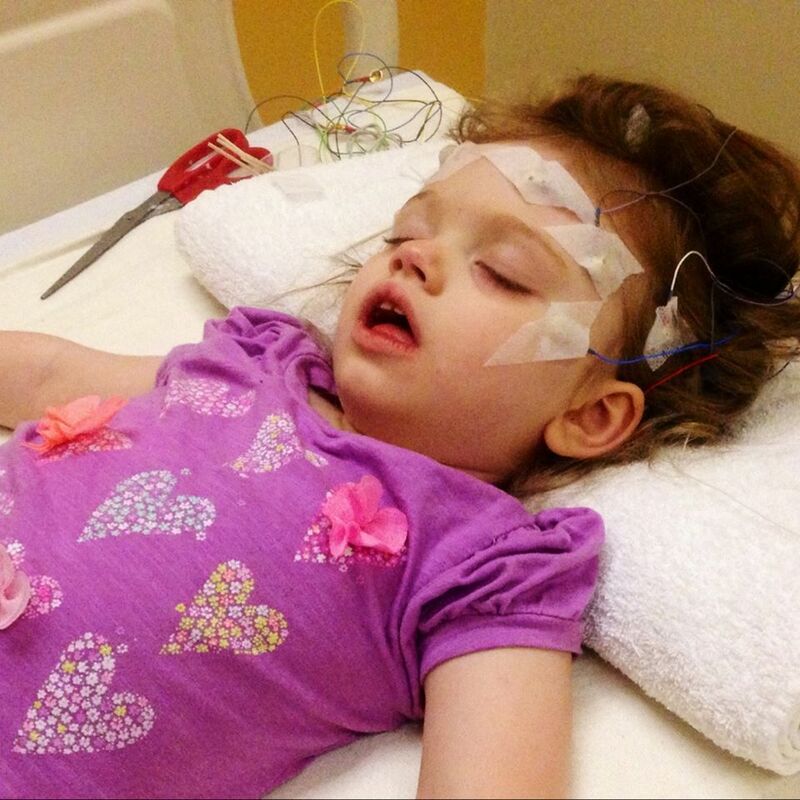 Shania needs access to THC, and CUP does not do enough to help with her seizures. The Williams family has decided to make Colorado their permanent home in hopes of helping others in similar situations. 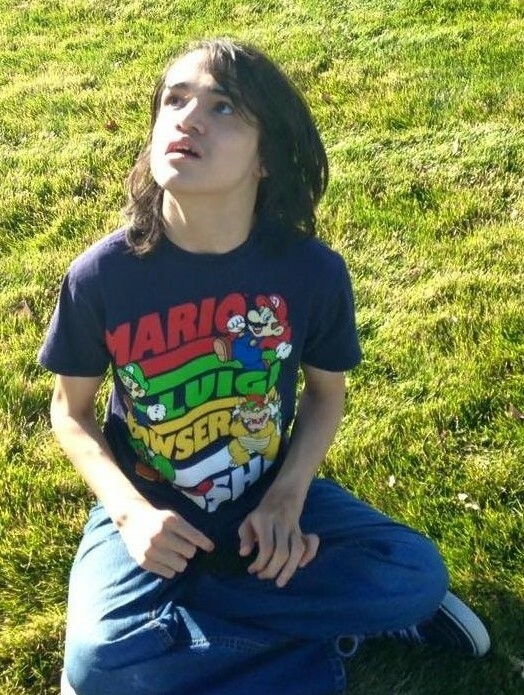 Aidan Ruiz is a 15-year-old boy who suffers from seizures that cause brain damage. When he was a 1.5 years old he suffered from over 100 seizures a day, and just a few years later he was diagnosed with autism. 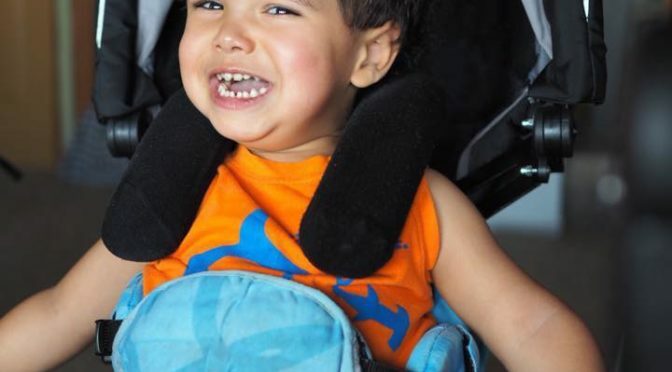 After many medications and many negative responses to the medications and surgery that didn’t help, his mother (a single mother of two) decided that they needed to try cannabis oil. She packed up her family and they moved to Colorado in 2015. Today Aidan is back in school for the first time in over a year. He is in the ninth grade and thriving at Cherry Hill. Grace Lummus-Nickell is 10 years old and was born with McCune-Albright syndrome, a debilitating bone disease that has resulted in Grace having 10 surgeries, including the insertion of three titanium rods in her right leg. After her most recent surgery in March 2015, Grace was prescribed Oxycodone and Valium for pain, as well as other medicines to treat the side effects of her pain medicines. Since none of the medicines prescribed to Grace, have worked and have even made her symptoms worse, earlier this month Grace and her mother moved from their home in Grapevine Texas to a rural area not far from Sacramento, Calif., where they are seeking a doctor to prescribe medical marijuana or a therapeutic derivative to make Grace’s pain manageable. Are you a medical refugee? What to share your story? Click here to contact us!